In the age of advanced analytics, companies spew out mountains of raw data encapsulating every aspect of their business’ health and well being. To figure out what all that data means, you better have a strategy. A strategy you’ll be well-equipped to design after delving into this mammoth Ultimate Data and Analytics Bundle. Packed with over 130 courses, it’s available now for only $39 from TNW Deals. The bundle includes just about everything you could ever want to know about breaking down report numbers, finding ways to better your business and, in the process, your own career. Over these dozens of course options, you’ll deep-dive into analytics tools and technologies that will teach you how to make smarter, more informed business decisions. Whether it’s R programming, SAS, Oracle SOA Suite, SQL, Google Analytics, Apache Hadoop, MongoDB or loads of others, this bootcamp has it covered, and your new data science mastery will make you a prized asset to your company… or a highly desirable addition to a new employer’s roster. 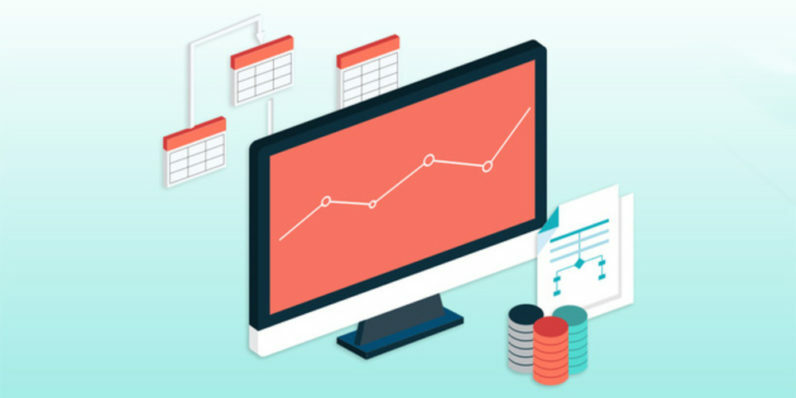 This package of training usually costs nearly $1,700, but at over 90 percent off, don’t miss out on the Ultimate Data and Analytics Bundle at this super-low, limited time price.